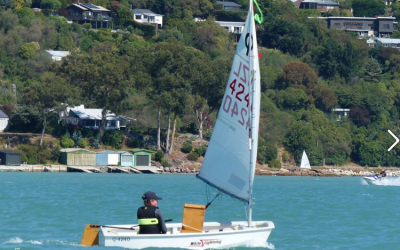 The Club is not all about sailing...come and have fun! 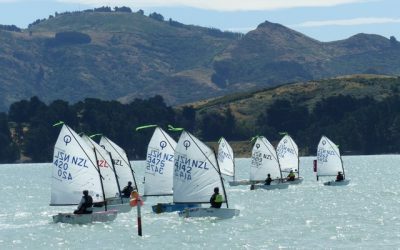 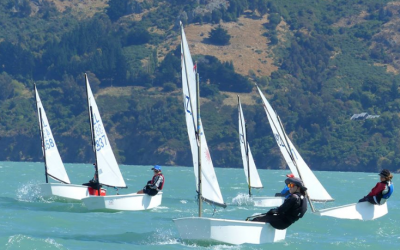 Charteris Bay Yacht Club is a family friendly sailing club on the sunny side of Lyttelton Harbour. 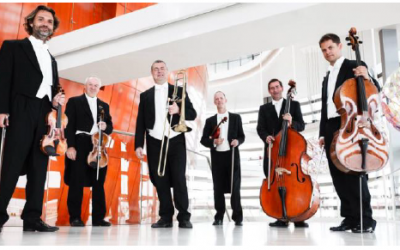 Come and join us……..